We are designed to live a specific life with a specific purpose in a specific way. But, our conditioning, our familial belief systems, our society and our own inner self-doubt, often cause us to try to create success in a way that isn’t right for who we really are. When we try to be someone we’re not, it takes a tremendous amount of energy to hold up the mask we’re forcing ourselves to wear. And we burn out. We struggle. We feel anxiety and depression, simply because we’re not being who we really are. 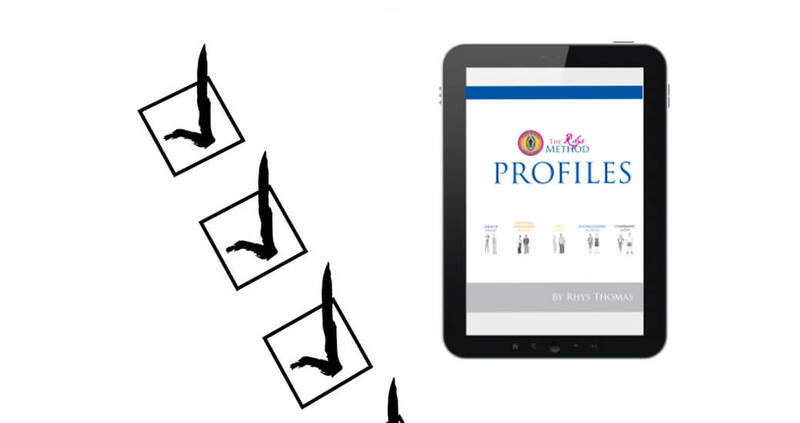 During this conversation, Rhys Thomas introduces his Rhys Method (R) Life Purpose Profile System to help you identify your purpose and reconnect with your passions so that you can find true happiness and fulfillment.